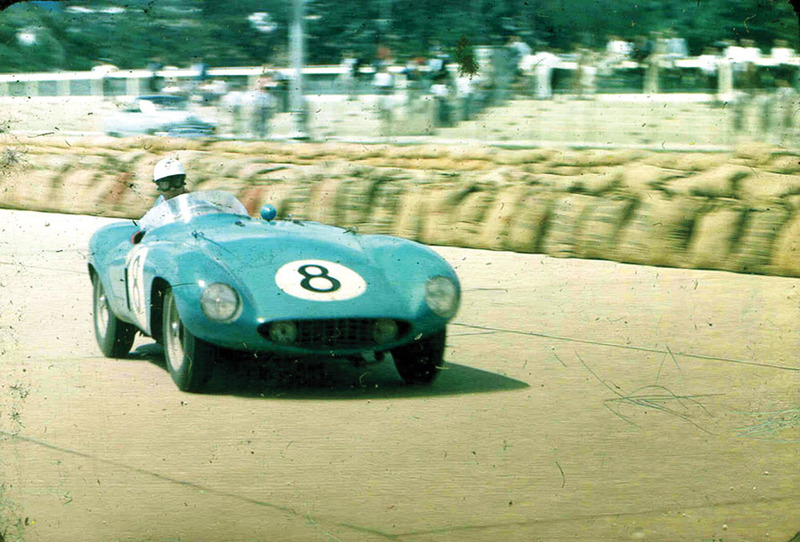 An automotive equivalent of biblical Job, the 1955 Ferrari 500 Mondial owned by retired Rear Admiral Robert Phillips has experienced renown, ruin and finally, a return to glory. One of only eight examples made of the four-cylinder model, the car premiered at the 1955 Grand Prix of Paris and went on to compete in numerous motorsport contests, including the 1955 Grand Prix of Venezuela where it won first in class and fifth overall. Unfortunately, it was eventually left to languish in storage at a Rambler dealership in Richmond, Calif. It is there that Phillips—then rising through the ranks of the US Navy—found it in 1960. “Here was this mess, filthy and covered with mud,” says the admiral. 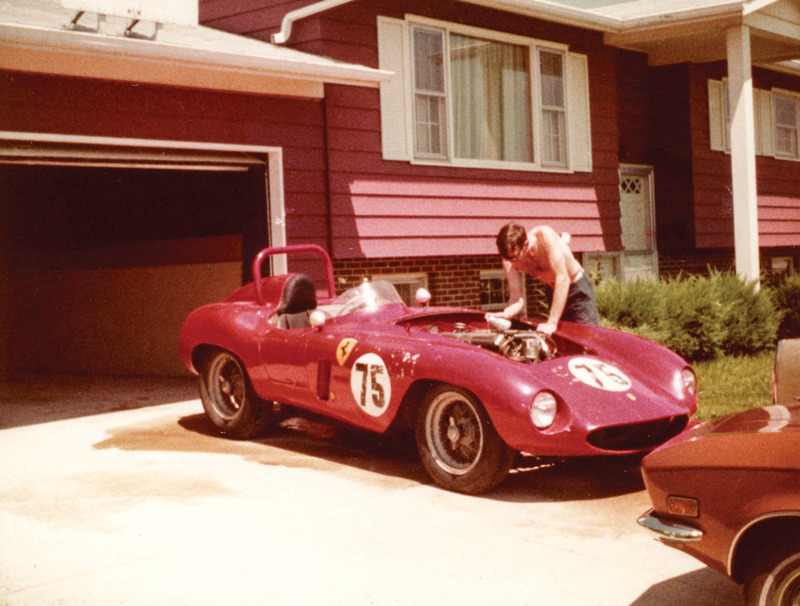 “I grabbed a rag off the shop floor, wiped the engine’s valve cover, and saw ‘Ferrari.’ I had to save it.” After spending US$2200 (two-thirds of his annual salary at the time), he worked on the racer by hand for nine months, and the car soon meant far more than its provenance or prancing horse pedigree. It became family. “My mother called it her first grandchild, because of the gestation period, and my son refers to it as a sibling,” Phillips says. 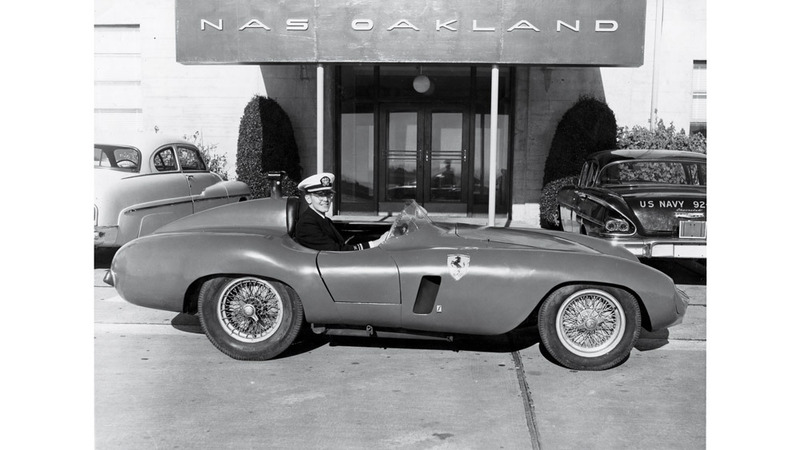 In 2008, after an eight-year restoration conducted by specialist David Carte, the Mondial was named finest Ferrari in the field at the Pebble Beach Concours d’Elegance. The acclaimed automobile will be back at Pebble this month, but the return is bittersweet. The admiral, now 82 years old, is ready to relinquish the roadster at the concours’s official Gooding & Company auction, where it’s estimated to fetch as much as US$7.5 million ($10.3 million).